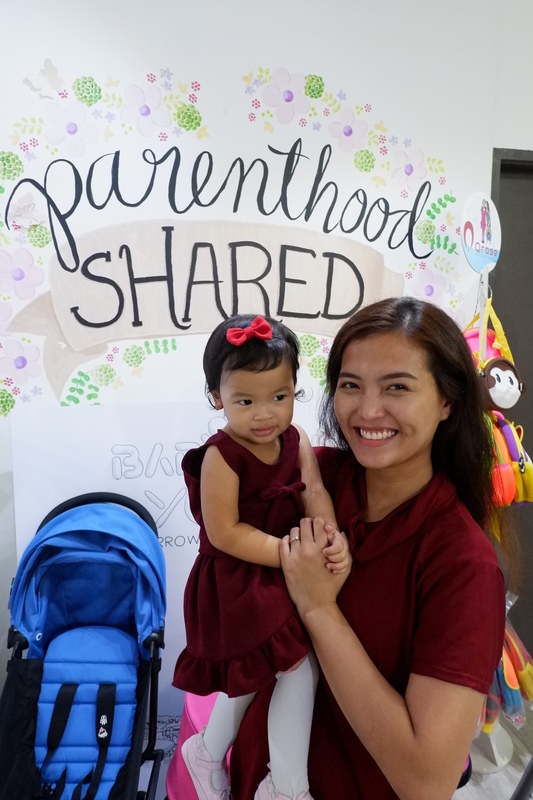 If I were to be asked if what’s the biggest decision that I’ve ever made as a mom, I would gladly and proudly say that it’s the time when I decided to exclusively breastfeed my little Savia and finally decided to leave my corporate career and become a full-time stay-at-home-mom (SAHM) for almost a year now. 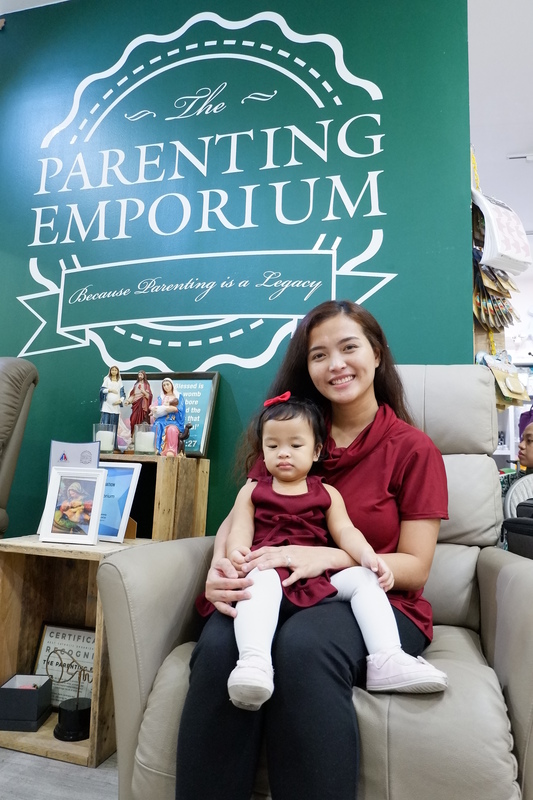 It’s no debate that being a mother – whether working from home or in the corporate world or even SAHMs – is considered as the toughest job in the world without even without getting paid. 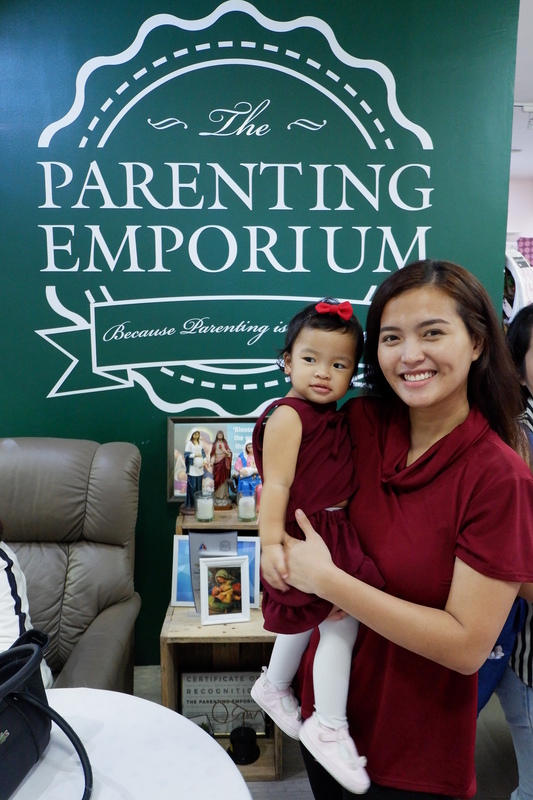 Thank God that more and more support groups are now available to be of help to every mom – esp. 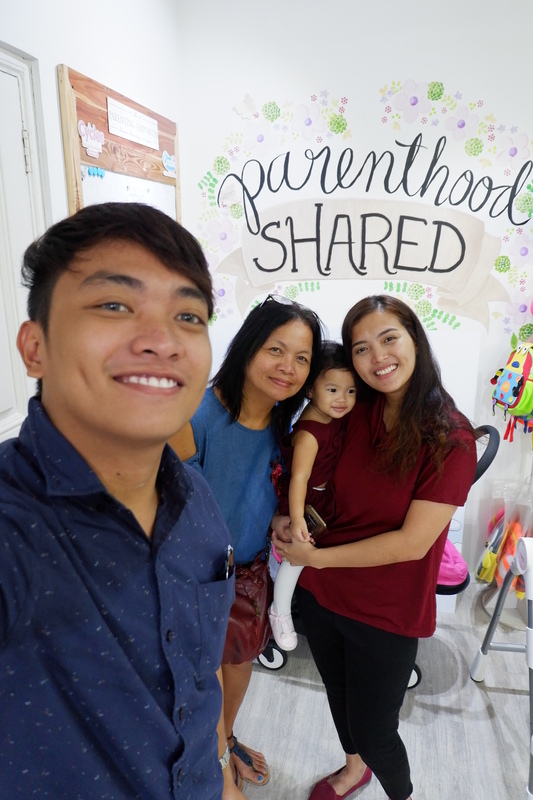 to a first-time mom like me. 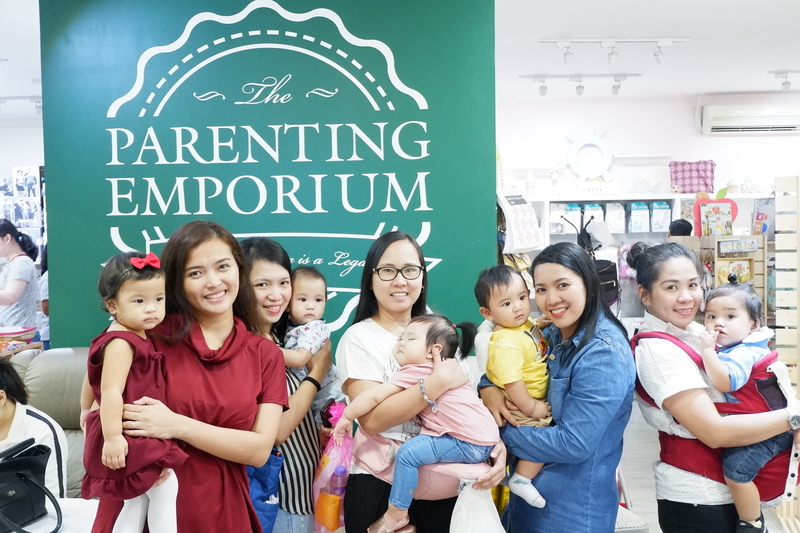 Not only that it is a breather for moms but also an avenue for moms to know other moms with the same experiences or at least from each other’s different experiences. 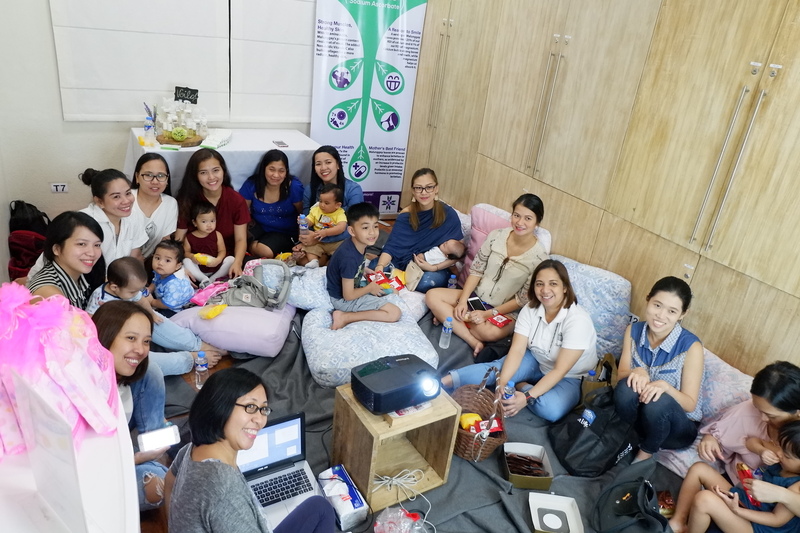 And just last February 17, three days prior to my birthday, it was an early treat that I finally experienced for the first time attending Diamonds among Diapers: A Truly Rich and Blessed Support Group for Moms founded by Mommy Tina S. Rodriguez of #TrulyRichandBlessed. 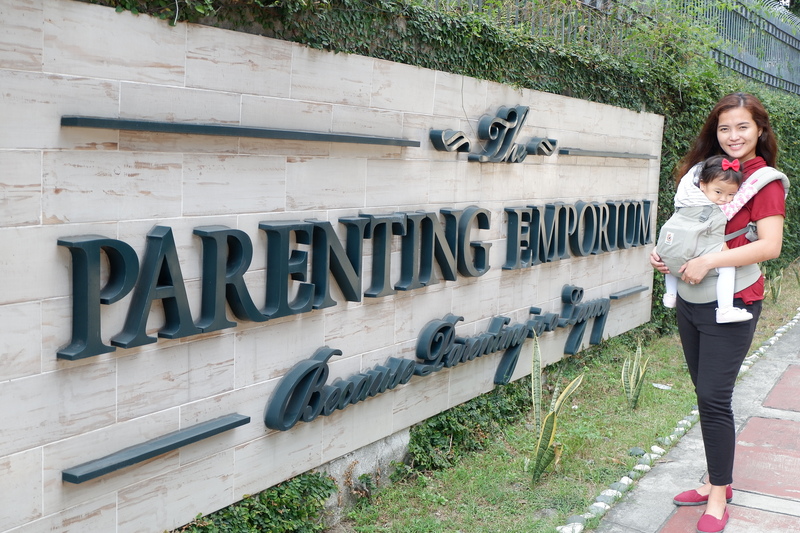 It was hosted by no other than The Parenting Emporium and was generously sponsored by these great products: VPharma, Voila! PH, crEATiveFRUITSandVEGGIES and Merries PH. To break the ice, we were asked to introduce ourselves and as to why we were there. Most moms said they are working while the rest are full-time moms. 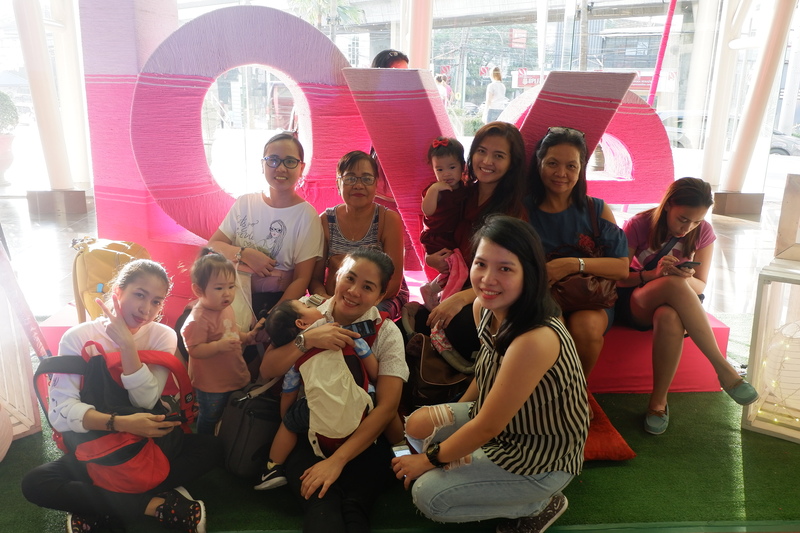 Almost all are first-time moms and there were preggy moms including Mommy Tina herself. 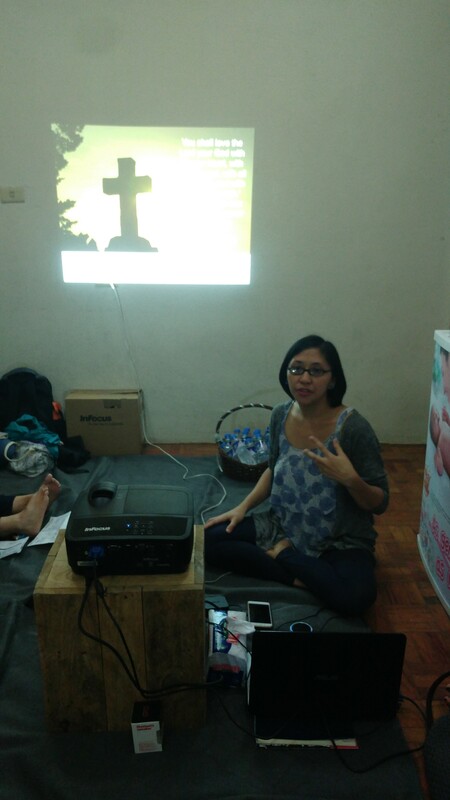 The thing I like best about this small support group apart from the reminder that as moms, we all deserve a pause from hustle and bustle in life, is that no matter what belief we are in, we all had the chance to pray and meditate away from our respective busy mom life even just for a few hours. My Insta Momshies – mommies whom I have known initially on Instagram and finally met them in person during the event. Special shoutout of thanks to my mom and brother for coming with to the event and for taking all our photos. Great job, TiNong Pao! 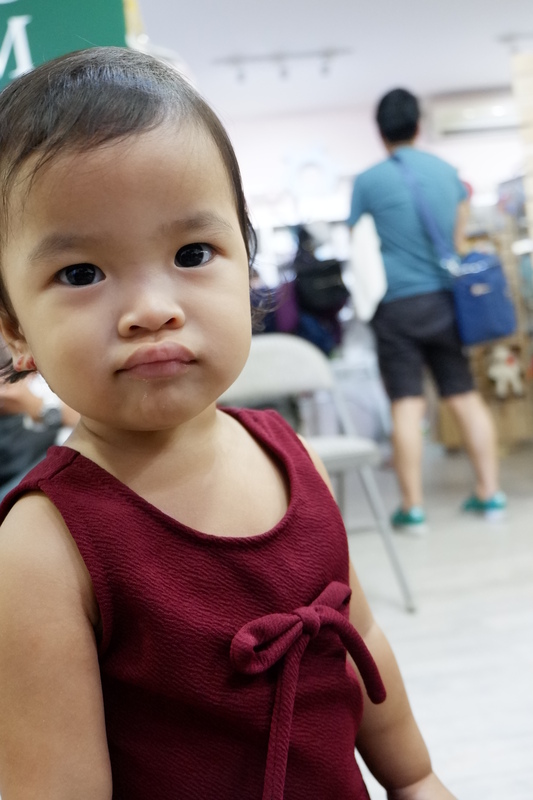 This cutie cannot seem to wait for our mall date after the event haha! 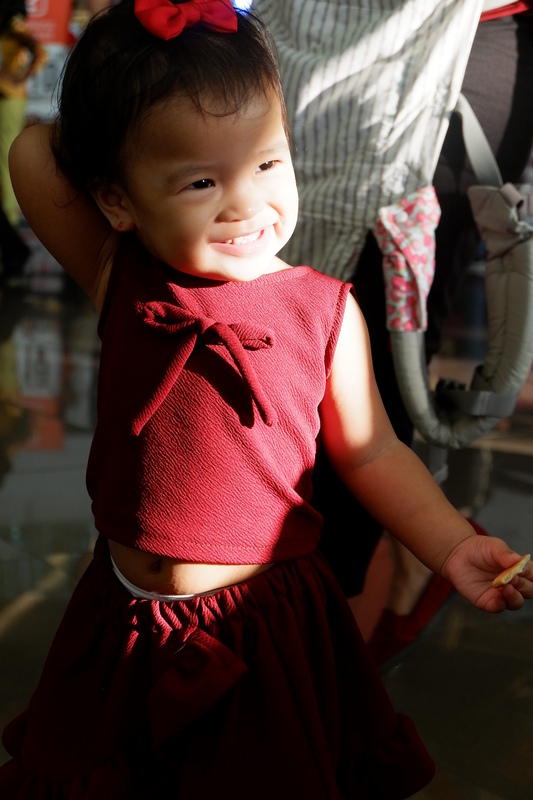 You can clearly see how happy this toddler was in the instant family date that we had then. And we’re looking forward to more of this in the near future. 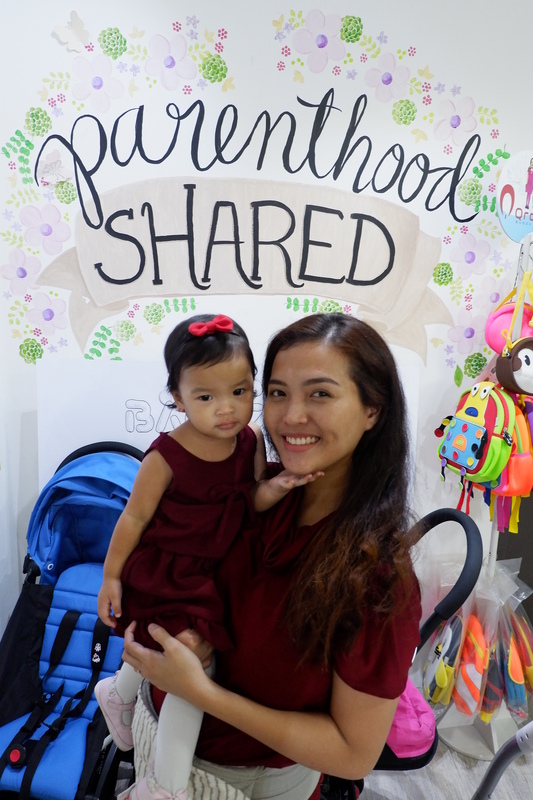 Previous Previous post: 7 Things I Learned from the Online 101 Workshop by ShopeePHxMamacademyPH + BIRTHDAY GIVEAWAY!